52 Miniature Captive Screw Series features over-molded head. 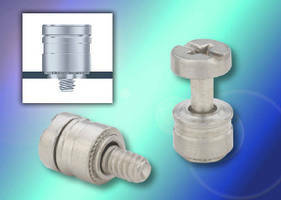 52 Miniature Captive Screw Series features press-in and surface mount technology options. 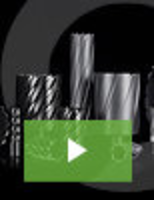 Unit comes with metal finish and offers tool-operated recesses and hand-tightened knurled head options. Product is suitable for metal enclosure panels and PC boards applications. 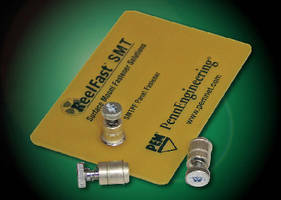 Captive Panel Screws install permanently on PCBs. 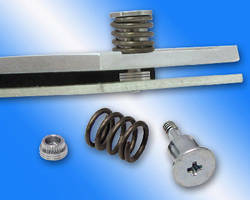 Captive Panel Screws feature self-clinching design. 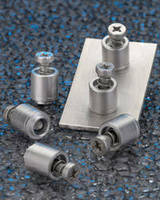 Sefl-Clinching Fasteners install in stainless steel sheets. 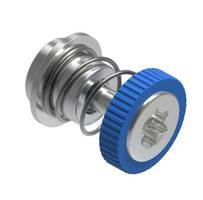 Self-Clinching Captive Panel Screws install in stainless steel. 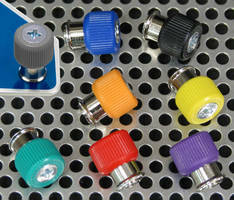 Captive Access Panel Screws are available with color knobs. 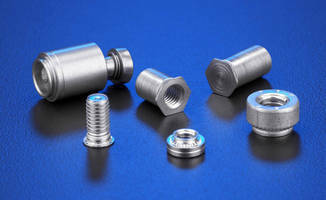 Captive Screws suit aerospace industry. 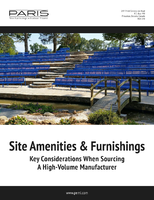 Panel Fasteners feature anti cross-thread technology. PCB Terminals use SEMS screws to secure wires.